It’s official. 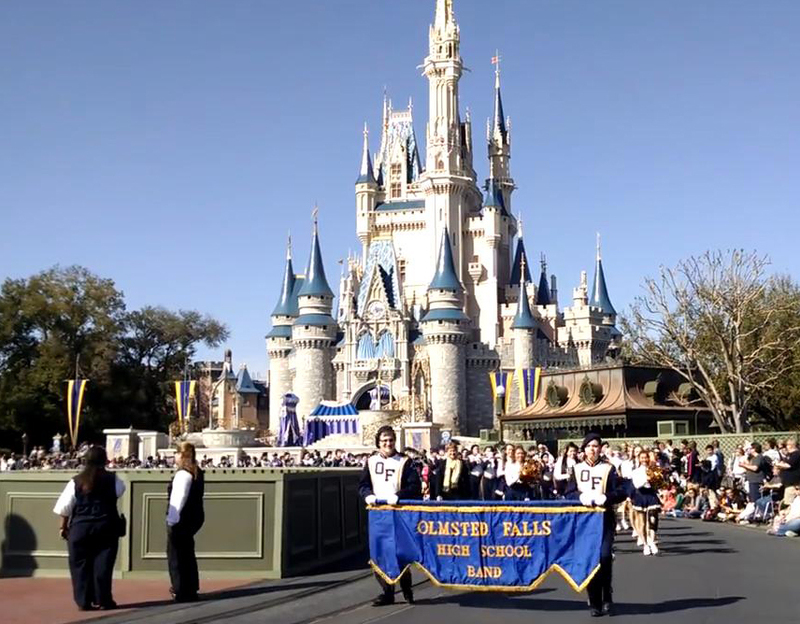 The Olmsted Falls Bulldog Marching Band was the largest band at Disney World on the weekend they performed in the Festival of Fantasy parade on Main Street at the Magic Kingdom! The band, with 200 members and 30 chaperones, traveled to Florida from February 12th-17th. Director of Bands Mrs. Budd said the students were “spectacular in behavior and in marching.” They represented OF with dignity and pride. Each band member received a pair of Performing Arts Mickey ears as a reward for their hard work. Students beamed with pride and many said this was the best memory of their high school years. Nowak Tours kept them safe and parents informed throughout the trip. Congratulations to the band. 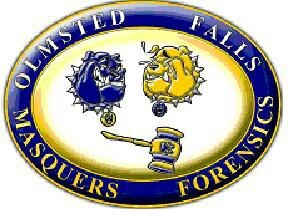 They definitely laid the groundwork for a new tradition in Olmsted Falls! To view a photo gallery of the band at Disney, click HERE. To view videos on Facebook, click HERE and HERE. 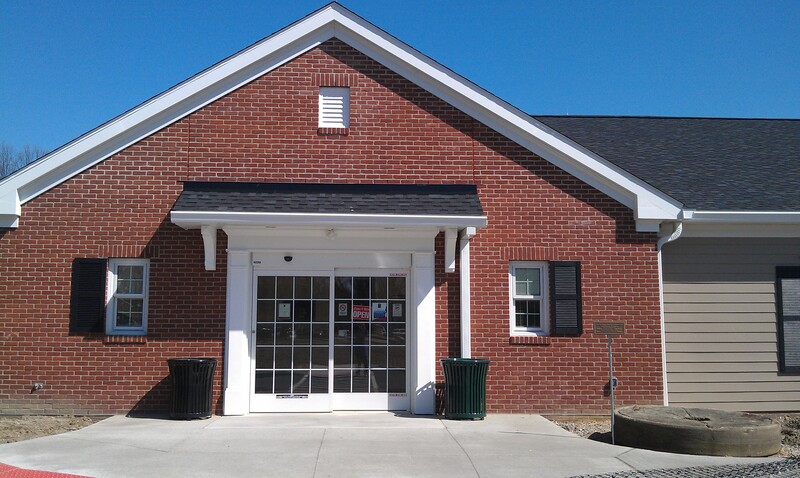 The Olmsted Falls Music Association’s March newsletter is now available. Newest Master Teachers Stacy Petro (left) and Leigh Carver (right) pose with their certificates after being honored by the Olmsted Falls Board of Education for their accomplishment. Also pictured (from left to right) are OFIS teacher Jessie Judson, Superintendent Dr. Jim Lloyd and OFMS teacher Judy Casterline. 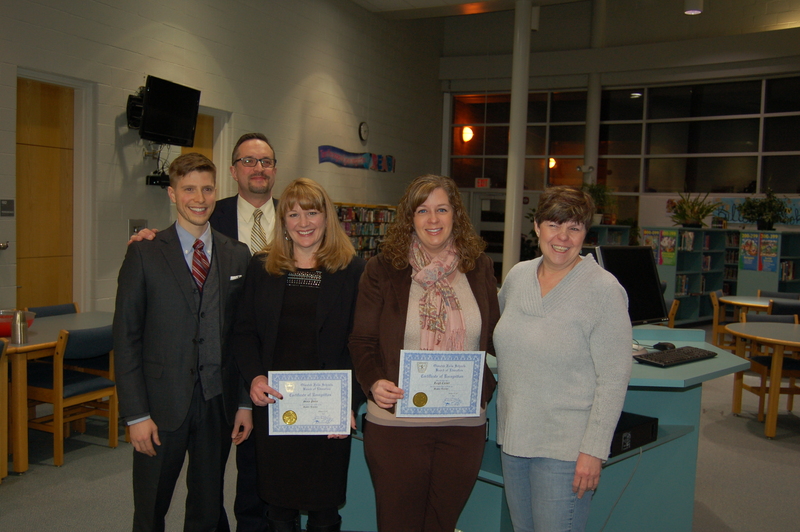 Congratulations to the district’s newest Master Teachers – Leigh Carver and Stacy Petro. The Olmsted Falls Board of Education recognized and honored them during last week’s board meeting. Carver and Petro earned the Master Teacher designation by participating in Ohio’s Master Teacher Program and demonstrating excellence both inside and outside the classroom through consistent leadership and focused collaboration to maximize student learning. Each of the two teachers achieved exemplary scores for the rigorous documentation of their instructional practices, leadership roles and professional activities. The district’s Olmsted Falls Master Teacher Committee facilitates the program locally with representatives from all buildings and content areas, including six teachers and one administrator who hold National Board Certification. Congratulations again to Mrs. Carver and Mrs. Petro. 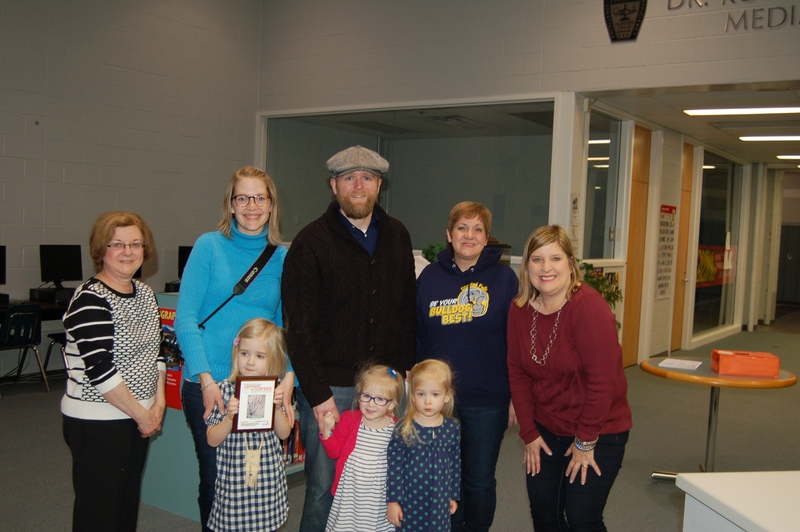 Award-winning kindergarten artist Sylvia was joined by her parents Brooke and John Nisky and her younger twin sisters, as well as by her art teacher Mrs. Renee Wagner, her kindergarten teacher Mrs. Karen Strawser and ECC Director Mrs. Melinda Brunner as she was honored by the Board of Education at last week’s meeting. 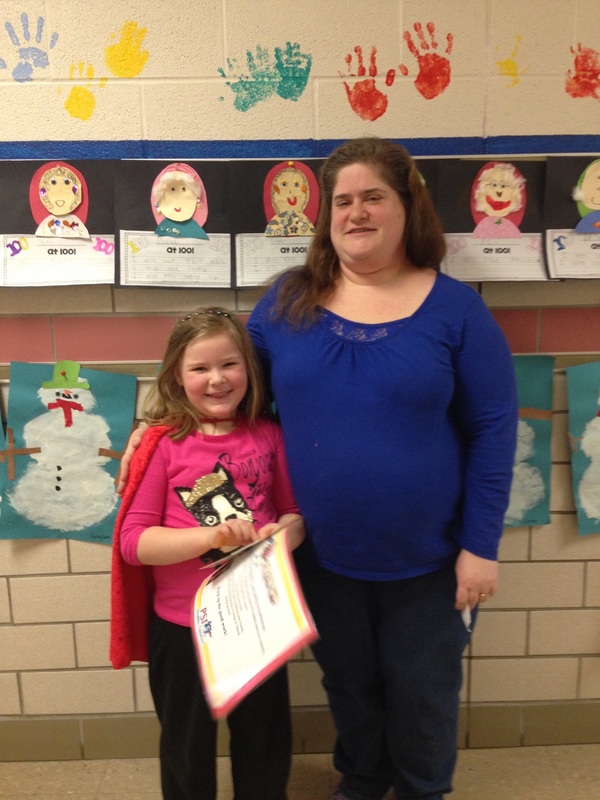 Sylvia Nisky, an ECC kindergarten student, is Artsonia’s Pre-K-3rd “Artist of the Week” for Jan. 18th-24th. During the contest her Winter Tree entry received 1,719 votes from website visitors. As a finalist she will receive a special award plaque and a $50 gift certificate from Blick Art Materials. Blick Art Materials also will provide a $100 gift certificate to the ECC/Falls-Lenox art program. 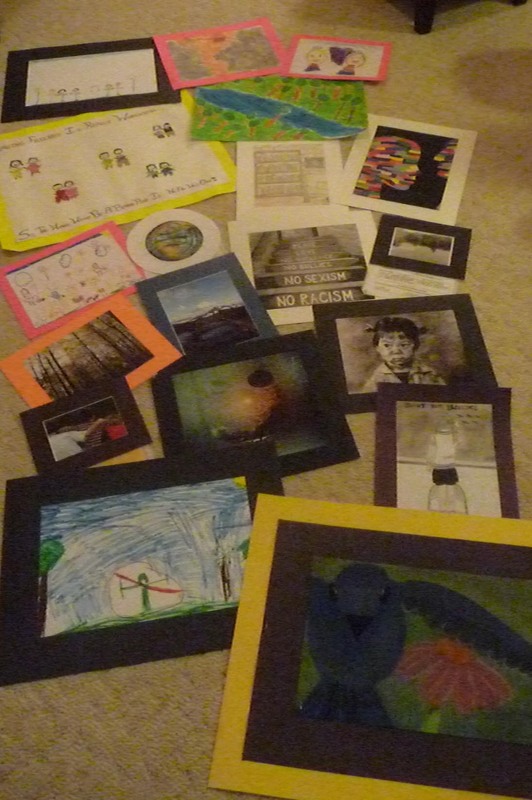 The weekly contest highlights new artwork from four grade level categories (PreK-3, 4-6, 7-9, 10-12) and encourages family, friends and other art lovers to vote for their favorite piece. 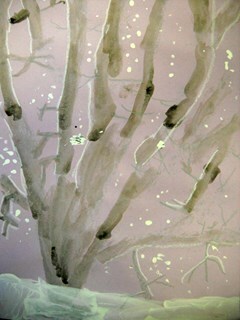 Artist of the Week is a fun way to remind us all that EVERY child is an artist and deserves a moment in the spotlight. 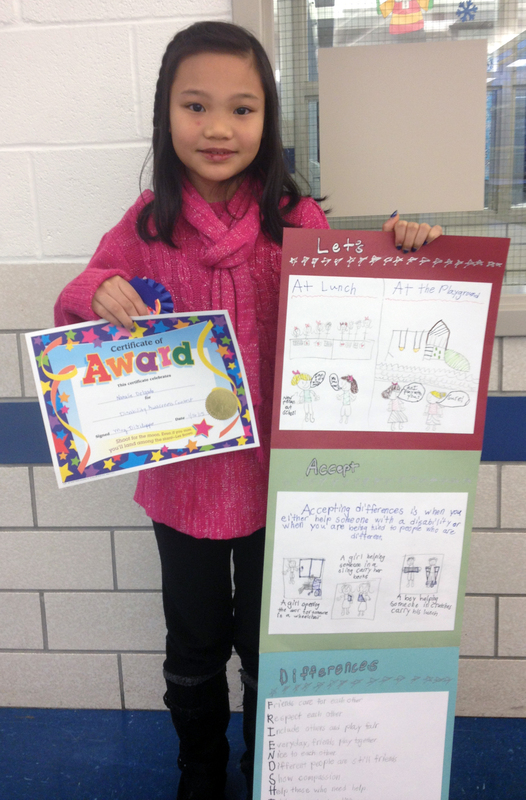 Thanks to all who voted for Sylvia and helped celebrate the creativity of student artists. Olmsted Falls Superintendent Dr. Jim Lloyd, along with other local school superintendents, met with area state legislators last week to discuss topics impacting public education in Ohio. As always, accountability and finance topped the list. State Senator Tom Patton and State Representative Mike Dovilla engaged in a productive discussion with local school superintendents that included an extensive discussion on student assessments. As a follow-up to that meeting, Dr. Lloyd provided additional follow-up data regarding assessment opt-outs and the growing number of students who will not be participating in Ohio’s New Assessments because of parent refusal. To read Dr. Lloyd’s letter, please click HERE. 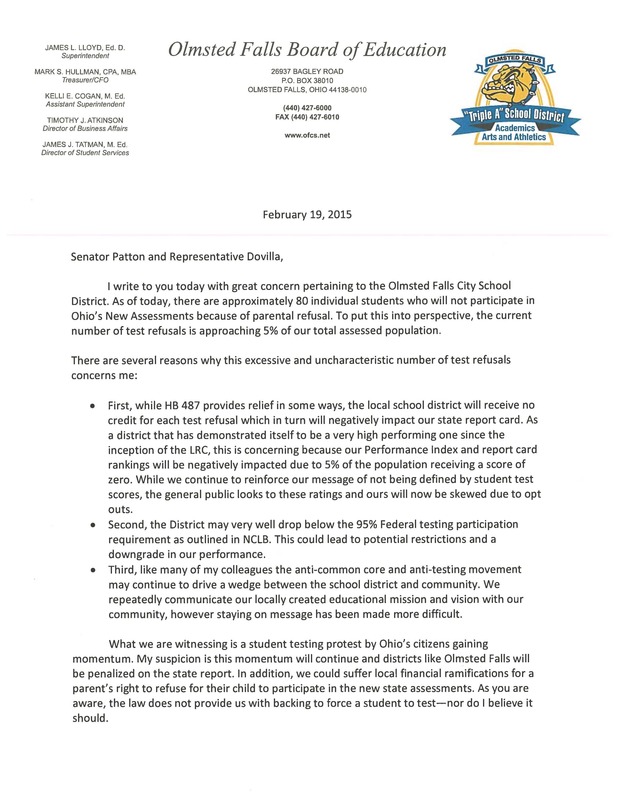 Olmsted Falls School District is in continual communication with Ohio Legislators and the Ohio Department of Education so that we may clearly communicate to parents the potential consequences of opting out of testing – both on the individual student as well as the Olmsted Falls School District as a whole. To read the a copy of the opt-out confirmation letter being sent to parents who have already opted their children out of testing, please click HERE. 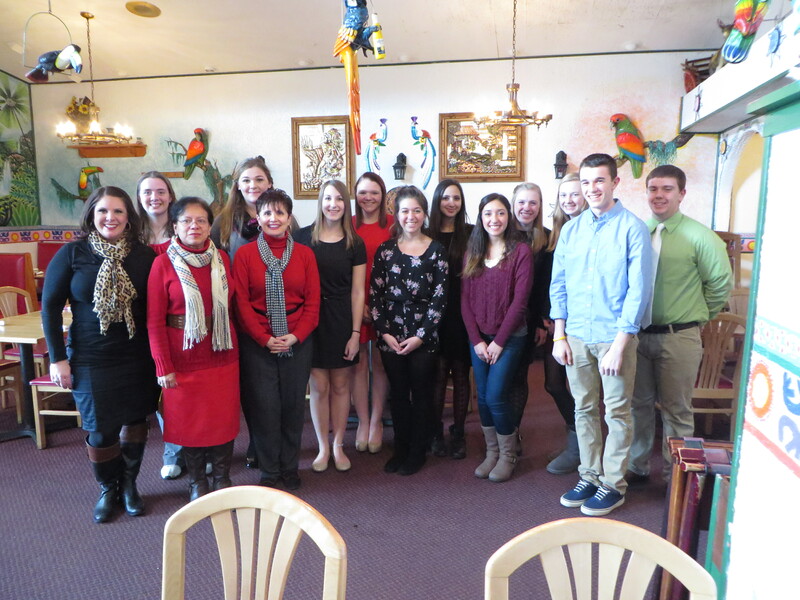 The OFHS Spanish Department inducted several students into the Juan Rulfo Chapter of “La Sociedad Honoraria Hispanica.” It occurred at Nuevo Acapulco. The Spanish teachers, inductees and their families enjoyed a delicious meal after the induction. The inductees are Lauren Boros, Jamie Dregalla, Emily Gerycz, Kara Grendzynski, Andrea Gottfried, Myrna Mansour, Alejandra Neira, Taylor Nemes, Christina Pedicini, Taylor Saule, Austin Stamper, Mallory Taylor and Jacob Yeager. The American Association of Teachers of Spanish and Portuguese sponsors the honor society that is for high school students enrolled in Spanish and/or Portuguese. Its purpose is to recognize high achievement of high school students in the Spanish language and to promote a continuing interest in Hispanic studies. Felicidades A Todos. Jim Smith, OFHS varsity softball coach, was nominated and elected to the office of President-Elect for the Ohio High School Fastpitch Softball Coaches Association at the state level. Coach Smith has been president of the Northeast District Softball coaches association for the past seven years. OFCS has received questions from a number of parents regarding the status of our District’s calamity days. 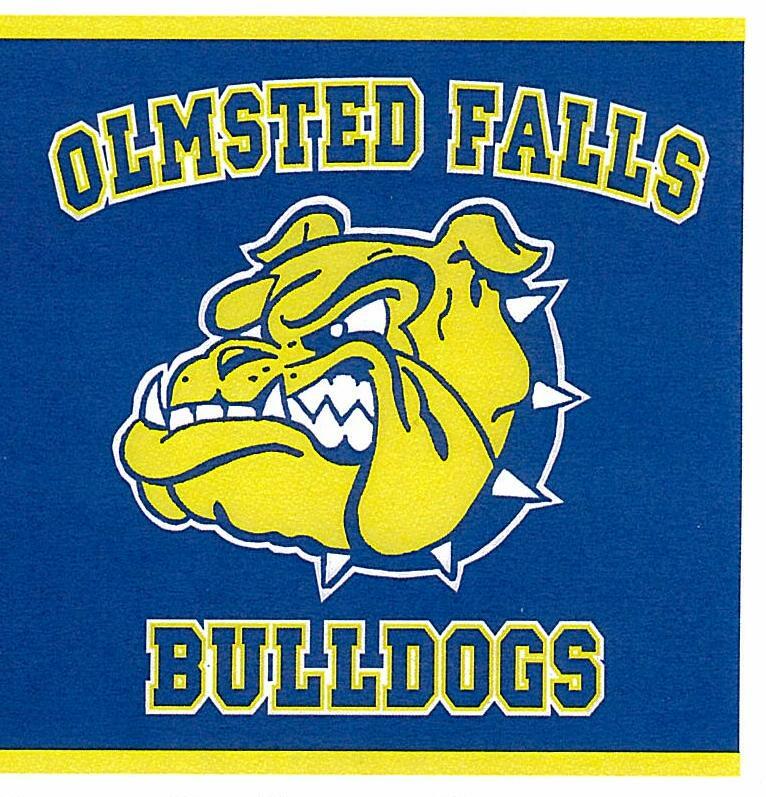 The rules for school calendars and calamity days (snow days) changed for Olmsted Falls City School District beginning with the current 2014-2015 school year. The school calendar and calamity days are now based on a minimum number of instructional hours instead of instructional days. At this point in time, Olmsted Falls School District does NOT anticipate having to make up any school days due to inclement weather closures for students in grades 1 to 12. Because the required minimum hours set by the state vary by grade level, the number of hours available to cover calamity days also varies by grade level. 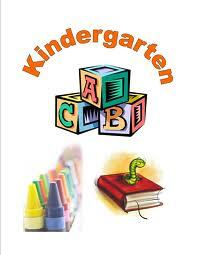 The only grade level in our district currently approaching the need for possible make-up days is kindergarten. (NOTE: “Approaching” does not mean that it is about to happen). The state minimum requirement for instructional hours is as follows: Kindergarten (455 hours/year); Grades 1-6 (910 hours/year); Grades 7-12 (1,001 hours/year). For all grade levels, except for kindergarten, the Olmsted Falls School District calendar exceeds these minimum required hours providing plenty of hours in reserve to cover both professional development days as well as calamity (snow/cold) days. Please note that not all school districts in the state have made the transition from days to hours yet. So you will continue to see coverage in the media regarding districts that have already reached their maximum five calamity days. Those stories relate to districts that have not yet transitioned to hours. While Olmsted Falls School District has had five snow/cold closure days already this winter, we do still have hours remaining as a cushion at all grade levels, including kindergarten. Additionally, we have the ability to utilize a “blizzard bag” option to gain up to three additional days for our kindergarten students and therefore avoid potential make-up days. Blizzard bags will not be necessary at any of the other grade levels. At this time, we do not anticipate having to make up days for any grade level at the end of the year (or during spring break). Please remember that our preference is always to have students safely in school and learning despite having a bank of hours available that could be used for cancelling school. If you have any questions about calamity days, or the new system based on instructional hours instead of instructional days, please contact the Board of Education office at (440) 427-6000. OFHS teacher Mr. Jeff VanArnhem showed colleagues how to create a Google site for their classroom. The Olmsted Falls School District’s Strategic Plan helped guide the focus of the recent Professional Development Day, held Friday, February 13th, as staff members had an opportunity to choose from a wide-variety of technology themed sessions. Being Technology Enabled is one of four areas of strategic focus in the District’s Strategic Plan. The Strategic Plan’s other three areas of focus include: Student Success, Aligned Resources and Community Partnerships. District Technology Integration Specialist Mrs. 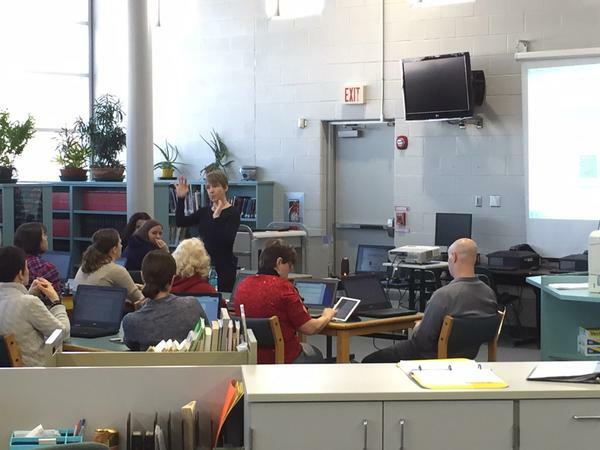 Dawn Carlin presented the “Google Forms for Everyone” workshop to OFCSD educators. Creating opportunities to empower teachers to seamlessly integrate technology into instruction and student learning is a top priority for the District under the new Strategic Plan. Providing staff members with an opportunity to spend time learning about different technology resources that can enhance their classroom instruction was the focus of the Feb. 13th Professional Development Day. Staff members had the opportunity to participate in up to four scheduled sessions held throughout the morning. In addition, several staff members served as session leaders themselves – sharing their personal knowledge and expertise on particular technology topics. Sessions covered a wide range of technology topics including: Tablets and Google Play for K-2; Raz-Kids for Grades 1-3; Google for OFIS; Google Classroom for 6-12; Using Google Forms in the Classroom; Using Compass to Created Standards Based Assessments; Creating a Webpage with Weebly; Smartboard Training/Review; Video Creation for Students & Teachers; Online Text Resources for Science Teachers; Web Resources for Specials & Wheel Teachers; and more! 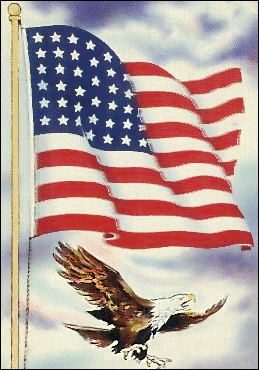 Congressman Jim Renacci invites students to attend a Military Service Academy Day from 10 a.m. to noon Saturday, February 28th at the Stark County Library (Jackson Branch). It will be in Conference Room 102 at 7487 Fulton Drive, N.W., Massillon, OH. Information will be available about the five individual service academies and the nomination process. Registration is preferred, but not required by emailing Renacci’s academy coordinator, bryan.bowman@mail.house.gov or call 330-334-0040. DON’T MISS HELPING HANDS “DANCE 4 CHARITY” EVENT TOMORROW! Helping Hands “Dance 4 Charity” Fundraising event is THIS SATURDAY, 2/28/15 (10a-2p). Come celebrate with the dance teams! The event is held in the main gymnasium at OFHS, and is open to the public. General admission is $6 at the door (ages 5 and below are Free). The doors will open at 9 a.m. There will be concessions, raffle baskets, and a live DJ with music and activities. The opening ceremony will start at 10 a.m. in the main gym at OFHS. Helping Hands will also be running another 3elove fundraiser. Please click HERE for instructions on how to place your order online. Sales will be open through Sunday, March 1. The Bulldog hockey team will play St. Ed’s at 2:30 p.m. Saturday, Feb. 28th at Brooklyn Recreation Center. The team advanced after beating Chagrin Falls in double overtime. To read a Chronicle Telegram about that win, click HERE. Parents and students in grades 5-8 are invited to attend an informative meeting about the OFMS sports program from 6-7 p.m. this Sunday, March 1. Coaches will speak briefly, with discussions about nutrition, pride and other topics. Handouts and sports camps information will be available. The OF Athletic Boosters also will be at the event. Flyers were emailed to all grade 5-8 parents. 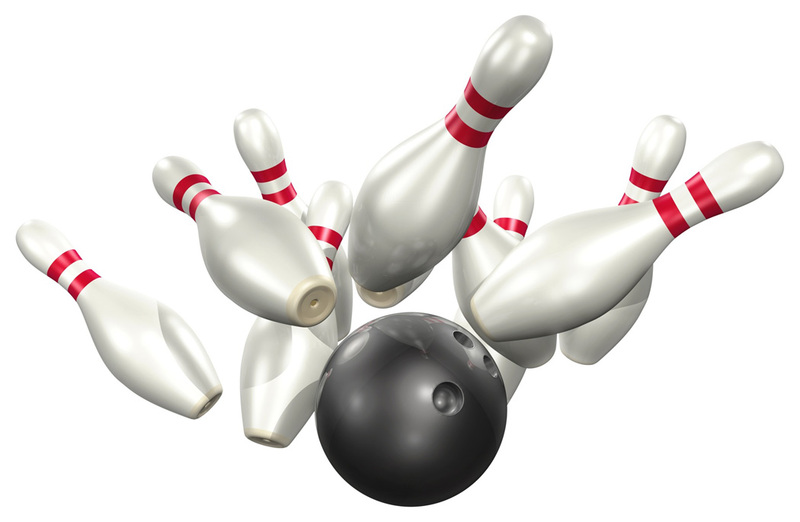 The OFHS boys bowling team was selected as one of JJHuddle/Bucknuts Ohio High School Boys Team of the Week. Fans decide the winner so vote today – and often. Voting is live and will end at noon, Monday, March 2. 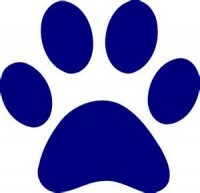 To vote for the Bulldog team, click HERE. You may vote as often as you like. OFHS senior Teresa Wang is in the running to be America’s next Fashion IT Girl. Fashion eCommerce Leaders, ASOS and Fame & Partners are sponsoring the contest. The grand prize winner receives a two-week paid intensive learning internship with Fame & Partners and ASOS in New York AND the chance to design a dream formal dress, made just for the winner ($1,000 value). Runner up prizes are spectacular, too. Click HERE, then scroll down and put in Teresa Wang in the search box to vote for her. Students who have placed into College Credit Plus courses based on COMPASS, ACT or SAT scores MUST attend ONE group scheduling meeting with a parent. 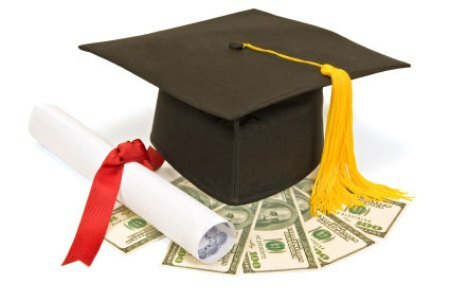 At the meeting we will review College Credit Plus in more detail and how the college courses work in a student schedule. Preregistration for this meeting is not needed. Current PSO students need not attend this meeting and will meet with their grade level counselor. For more details, contact Aimee Caldrone, college and career counselor, at 440-427-6152 or acaldrone@ofcs.net. March 3rd, 6 p.m. ; March 9th, 2:20 p.m. and March 26th, 6 p.m. Wear your LOVE OFCS Helping Hands apparel on 3/4/15 to show your support!!! Congratulations to district winners and all who participated. District winners will be recognized by their school’s Reflections chair in the spring. The district will recognize state winners in May. Visual Arts – ­Primary: 1st Allison White; 2nd Isla Lehmann; 3rd Tyler Price, HM Sophia Thome; ­Intermediate 1st Hadley Allen; 2nd Kara Wagner; 3rd Katie Voisinet; HM Andrew Connelly; Middle: 1st Lindsey LaPinta; 2nd Allison Milligan; 3rd Keeley Patton; HM Allison Milligan; Senior: 1st Teresa Wang; 2nd Connie Saylor; 3rd, Christine Bolton; HM Kristen Zakel; Special Artist: 1st Heather Grant; 2nd Matthew Matzelle; 3rd Christine Oehlstrom. Photography – Intermediate: 1st Matthew Gluvna; 2nd Max Limpert; 3rd Kristen Wagner; Middle: 1st Harrison Graham; Senior: 1st Andrew Barnard; 2nd Jess Kukura; 3rd Abbey Boenig-Dombek; HM Abbey Boenig-Dombek. 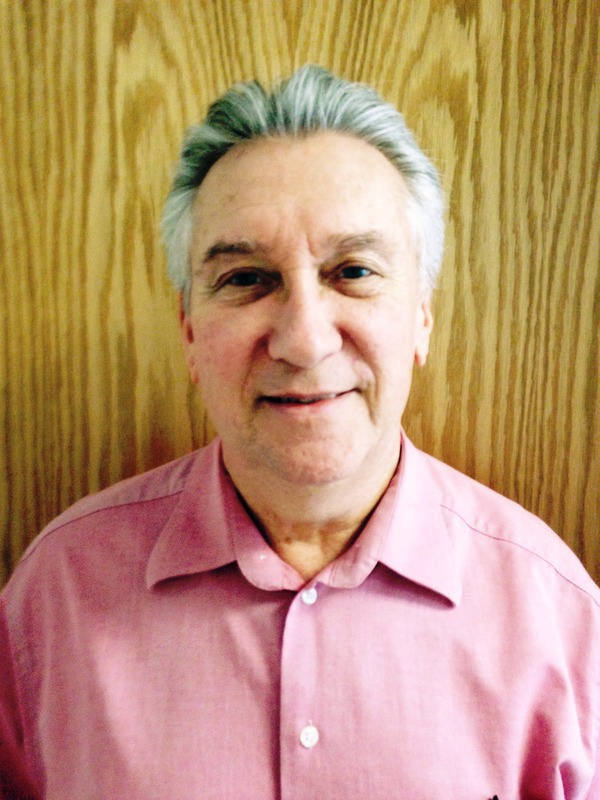 Musical Composition – Intermediate: 1st Michael DiFilippo. Literature – Primary: Dominic DiFilippo; Intermediate: 1st Andy Voisinet; Middle: 1st Emma Andrus; 2nd Gabrielle Gosciewski; 3rd Lillian Bobowicz; HM Allison Milligan; Senior: 1st Mark Schindler; 2nd Andrew Oltmanns; 3rd Emily Olszewski. 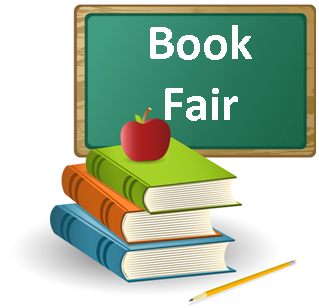 The Early Childhood Center Book Fair runs from Monday, March 2nd through Friday, March 6th in its library. Children may stop during school on March 4th and 6th. There will be no library book exchange on March 6th. Families are invited to visit the fair from 5-7 p.m. Thursday, March 5 enjoy refreshments and a special guest character visit. If you are unable to attend or would like to shop from home, check out the new online book fair by clicking HERE. OFHS counselors created a short video to review the scheduling process on how students register through PowerSchool for their 2015-16 classes. To view the video, click HERE. Students will receive practice scheduling checklists and watch the video in their homerooms this week. Scheduling will be available only from Wednesday, March 4th through Wednesday, March 11. Should a change be required after that time, students must contact their counselor personally for assistance. OFHS counselors will be available through June 10th. Counselors will host extended hours for students and parents on Tuesday, June 9th from noon to 7 p.m. for any final course adjustments. All course changes for the 2015-2016 school year must be made by June 10th. Girls may register through Monday, March 9th. Please click HERE to download a copy of the program flyer. 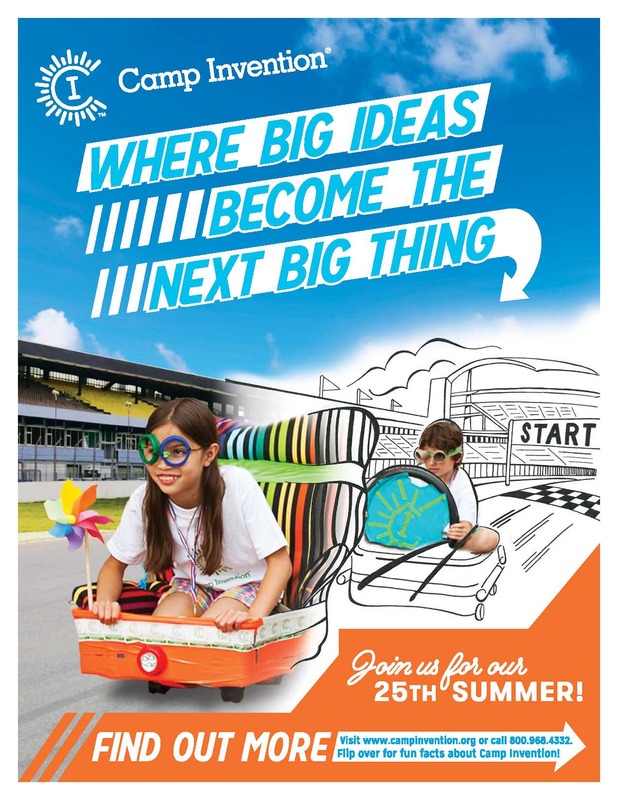 Signups are online at gotrgreatersummit.org. 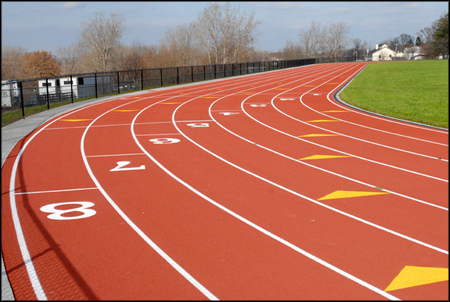 The season begins the week of March 9th and is held on Tuesdays and Thursdays from 2:40-4:10 p.m. 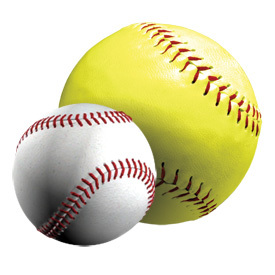 Girls ages 8-18 are invited to participate in skills clinics to get ready for the upcoming Olmsted Girls Fast Pitch season. Coaches and members of the OFHS varsity team, Batting Coach Gary Saunders and members of the Baldwin Wallace University’s team will be on hand to offer instruction and work with the players. To see a flyer detailing the clinic and dates, click HERE. The program also will conduct player evaluations THIS SUNDAY, MARCH 1ST in the OFIS main gym. 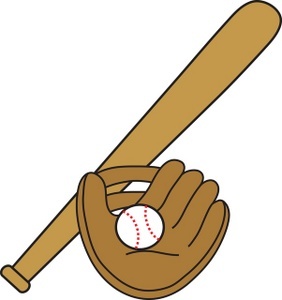 Players who have not yet registered for the upcoming season may do so from 9:30 a.m. to 1:30 p.m. this day as well. Evaluations are used to roster teams with players who are at similar development levels. Teams will then be placed in league divisions where they can continue their development, have fun and best compete. Each player is placed on a team – there are no cuts. U10 – 10-11:30 a.m. (sign in and warm up begins at 9:30). Any player who was 10 years old or younger on Jan. 1, 2015. U14 – Any player 13 or 14 years old on Jan. 1, 2015. 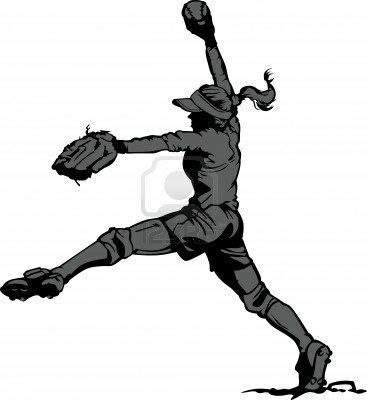 For more details, contact olmstedgirlsfastpitch@gmail.com. All Olmsted Falls School District buildings will be closed on Friday, February 20th due to inclement weather conditions. 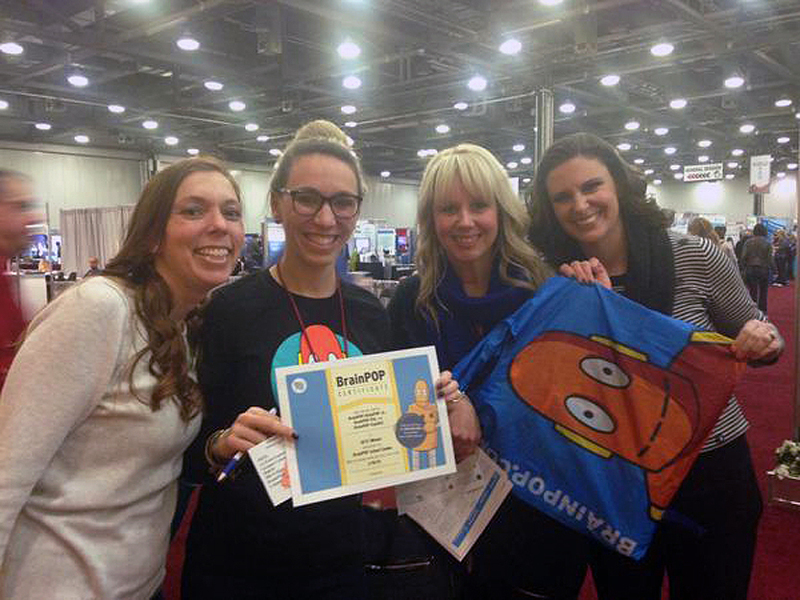 Congratulations to teachers who attended the recent Ohio Educational Technology (ETech) Conference in Columbus. They won a 1-year BrainPOP subscription for their entire building. BrainPOP creates animated, curricular content that engages students, supports educators and bolsters achievement. It also supports individual, team and whole-class learning. Its characters help introduce new topics and illustrate complex concepts. OFMS student James Dulay was selected as a finalist for this week’s “Artist of the Week” award for the grade 7-9 age group on Artsonia. He will win a $50 gift certificate to Blick Arts if he receives the most votes in his age group. Art teacher Mrs. Magnone will earn a $100 gift certificate for art supplies for the art department if he comes out on top. We need your votes daily for James to win! Please click HERE to vote and bring OFMS a winner! Voting is limited to one vote per computer per day for each age group. At the end of an exciting competition, OFHS was crowned the winner of this year’s Battle of the Schools Dodgeball tournament. Proceeds benefited the OF PTA scholarship fund. A big thank you to all who participated in various ways. 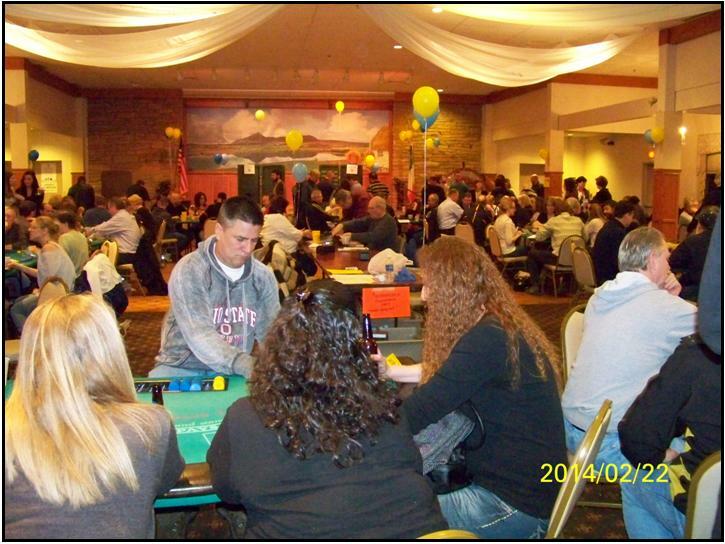 The event raised $2,148 – funds that will help graduating seniors. Since the District is closed due to inclement weather, the 9th grade Orientation presentation scheduled for Thursday, Feb. 19th had to be cancelled. Since scheduling our 8th graders begins Monday, March 2nd, and it is not possible to reschedule such a large event due to the logistics and scheduling timeline, we’ve worked to create an alternate plan. Please be assured that our first goal is to provide you with resources and support to assist our students during this important phase and ensure a smooth and positive transition to high school. 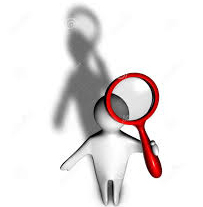 We will place the Orientation presentation on the Counselors’ Corner website along with all of the handouts, including our Program of Studies, PE waiver forms, summer school registration and Athletics/Activities lists. I will also provide late afternoon and evening hours next week so that those of you who have specific questions about your student can have those answered in person. Monday 2/23: Orientation video on the Counselors’ Corner Website providing an overview of scheduling, grad requirements, HS programming, Career Pathways and contact info. Week of March 2nd- scheduling at the middle school. High School Counselors will schedule with the 8th graders to help them select their high school choices. 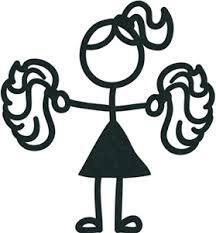 Please write any notes/questions for the counselors on the student scheduling sheets sent home and we will check them while we help your students schedule. August 14th- 9-11am: Open House/Orientation for all incoming Freshmen! 9th graders can pick-up schedules, tour building, set-up lockers. FRESHMEN ONLY! Building is open for incoming 9th graders to have the high school all to themselves. Counselors will be available. I sincerely thank you for your flexibility and I look forward to working with all of you to support our students during this important time in their lives. Please forward any concerns/comments to the High School. 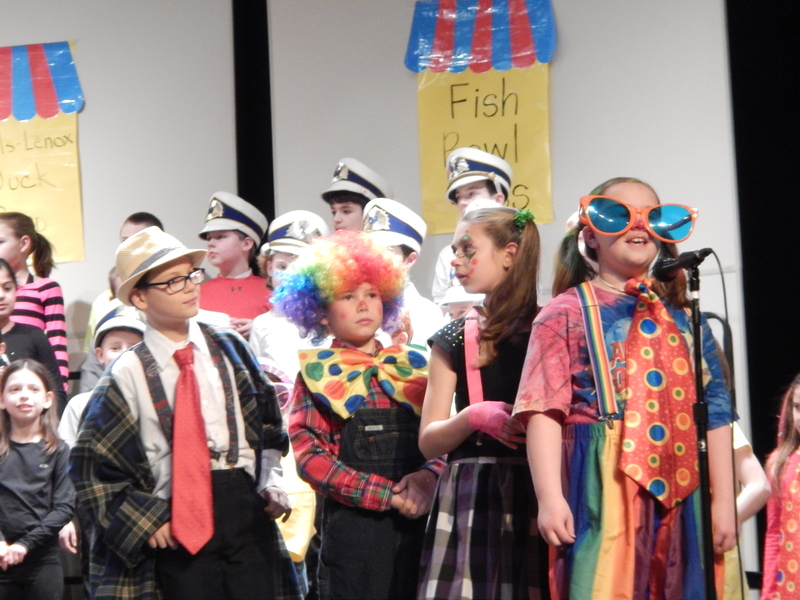 The Falls-Lenox third grade “Circus, Circus” concerts saw more than 100 individual singing, speaking and acting parts! Kudos to music teachers, Eileen Wallace and Heidi Keppen, who did a great job in organizing and preparing students for a terrific show. The staff, students and their families were impressed by the level of participation. Congratulations and great job! 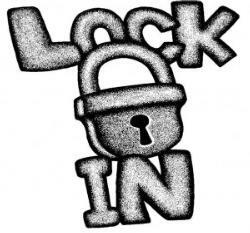 Girls may begin registering for the program at 9:30 a.m. February 19th through noon February 26th. Signups are online at gotrgreatersummit.org. Students recently brought flyers home about the program. The season begins the week of March 9th on Tuesdays and Thursdays from 2:40-4:10 p.m.
PARENTS: ONLINE REGISTRATION NOW OPEN FOR INCOMING KINDERGARTEN STUDENTS! *NOTE: Please do NOT attempt to register your 2015-2016 kindergarten student with the existing New Student Registration link for current 2014-2015. The 2015-2016 New Student Registration link is a completely separate database on that site. Parents may drop off donations for door prizes, such as gift cards, gift baskets and games, through February 20th in the Guidance Office. The Falls-Lenox Early Childhood Center’s PTA meeting is at 7 p.m. this Tuesday, February 24th in the F-L cafeteria. Kelli Cogan and Dawn Carlin will discuss the PARCC assessment and tech skills that students need to take the assessment. You do NOT need to be a PTA member to attend this meeting. Look for flyers in your children’s book bags Monday announcing the meeting. DEADLINE TO ORDER OF PTA PASTRY IS FEBRUARY 25! 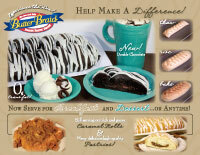 The last day to order from the Olmsted Falls PTA’s Butter Braid Pastries fundraiser is Wednesday, February 25th. Proceeds from this sale go toward OFHS senior scholarships and PTA Council activities. 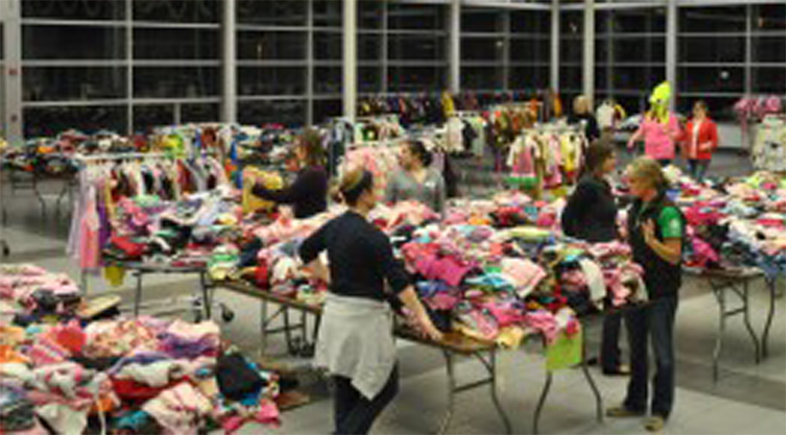 The group earns 40% profit on each item sold. Checks should be made to Olmsted Falls PTA Council. Click HERE to view a flyer and order form.Contact Tricia Vidovich, 440-785-9965 or triciao70@hotmail.com with questions. Pick-up date is from 4-7 p.m., March 18th at the high school. Description: Build and program a robot to free the dwarves from trolls, escape the goblins, defeat Smaug and complete Bilbo’s quest in Tolkien’s classic The Hobbit. Space is limited. Registration required. Get moving with group activities that the Olmsted Rec and West Shore Family YMCA now offer. Kickboxing is from 7:30-8:30 p.m. Mondays; boot camp, 7:30-8:30 p.m. Wednesdays and pilates, 6-7 p.m. Thursdays at Olmsted Community Center. For more details, see a flyer by clicking HERE. Yoga classes begin March 2nd from 4:450-5:45 p.m. Mondays during that month in City Hall Council Chambers. The yoga class cost is $10 per session. For more details on any of these activities, contact Olmsted recreation Director Danny Colonna at 440-427-9952 or bpdem1@sbcglobal.net. Township resident Karen Corrigan has brought the Sea of Blue Campaign to the Olmsted community. 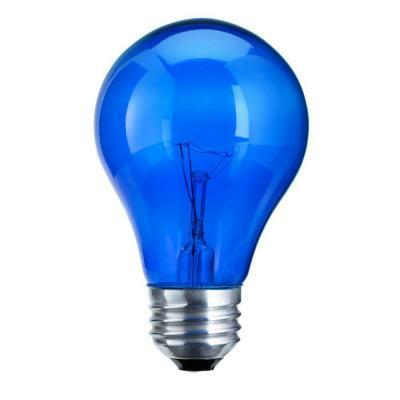 All Olmsted Falls and Olmsted Township residents are invited to show support for the nations’ police along with our local community’s police officers by displaying a blue ribbon and/or a blue light. Residents are encouraged to display a blue ribbon and/or a blue light on the exterior of their home, apartment or place of business. Applications are being accepted for Baldwin Wallace University’s Summer Music Programs. Four camps are for grades 4-9, with applications due May 1. Click on the camp below for more details. String Camp, June 13-18; Piano Camp, June 13-18; Band Camp, June 20-25; Music Theatre Camp, June 20-25. For more details and applications, click HERE. All Olmsted Falls School District buildings will be closed on Thursday, February 19th due to inclement weather conditions. 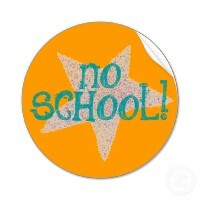 Please be sure to note there will be NO SCHOOL TOMORROW, FRIDAY, FEBRUARY 13TH due to a District Staff In-Service Day. The District will also be CLOSED ON MONDAY, FEBRUARY 16TH in honor of President’s Day. All school buildings will be back in session on Tuesday, February 17th. Superintendent Dr. Jim Lloyd was recently invited to share news regarding Olmsted Falls School District’s strategic planning process and implementation with education leaders throughout the region in an article published in the January newsletter of the Greater Cleveland School Superintendents Association (GCSSA). The Olmsted Falls School District’s strategic planning process got underway last spring and has already had a measurable impact as a valuable tool to help guide District decision-making. 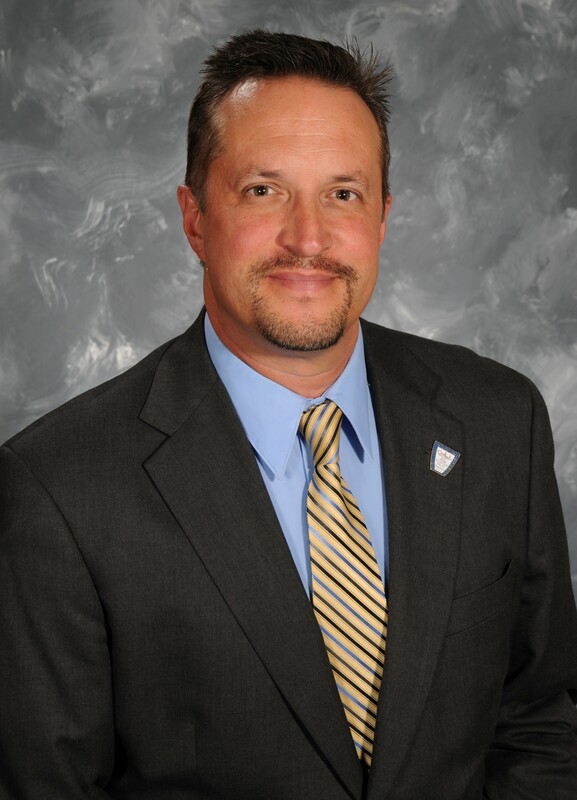 To read Dr. Lloyd’s article published in the January GCSSA newsletter, please click HERE. To review the District’s complete Strategic Plan, please click HERE. Parents, students, staff or residents with questions about the District’s Strategic Plan are encouraged to contact the Board of Education office at 427-6000. Mr. Dame visited ECC preschool and kindergarten classes to better understand the way the staff incorporates gross motor activity into their classrooms and gave him an opportunity to get to know his students in settings other than the gym. To view photos of his exercising with preschoolers in Alison Doick’s classroom, click HERE. The children in the photos are kindergarten-bound, which helps Mr. Dame to begin to know them and their strengths and needs. He, in turn, offered them a preview of what PE class will be like in kindergarten. This activity is the beginning of a building-wide effort to get teachers into one another’s classrooms so they can learn from one another, increase consistency between classrooms, ease the transition from preschool to kindergarten and strengthen the program. To help ease eighth graders into planning their high school program and maximize their educational experiences, all parents and students are invited and encouraged to attend Freshman Orientation at 7 p.m. February 19th in the high school auditorium. The session will include such topics as guidance services, high school courses and curriculum, graduation requirements and scheduling. Students will complete their freshman schedule with a high school counselor at the middle school shortly after this meeting. Please discuss course selection with your students prior to their scheduling date. Students should bring home a copy of scheduled courses at that time. If you have questions or concerns after receiving your student’s schedule, an individual conference may be scheduled with a high school counselor by calling the high school guidance office, 440-427-6116. Please ensure all schedule change requests are completed prior to June 12th. These efforts should answer any questions regarding high school scheduling process and ensure a smooth transition into ninth grade. School spirit was out in force at OFHS last Friday as the student body and some special guests participated in a winter pep rally. Mini-color wars were in effect with freshman in gold, sophomores in blue, juniors in white and seniors in black. 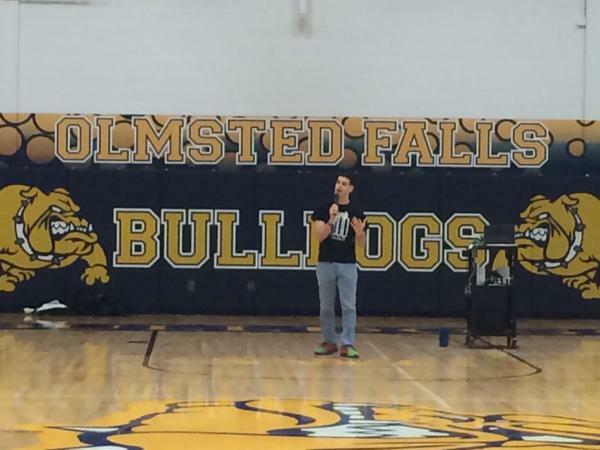 Guest speaker Justin Bachman, founder of Honor Good Deeds, spoke to the packed gymnasium and helped kick-off the rally. Justin’s story and message empowers people to “embrace differences and live loud!” Many thanks to Justin for his inspiring words. Also on hand for the rally were the moms of the OFHS Varsity Basketball players – whose participation came as a complete surprise to their bulldog boys! Several area businesses and service organizations each year generously award scholarships to deserving seniors based on both financial need and merit. All seniors planning to attend college or technical school are encouraged to apply. Applications are available in the guidance office. The deadline is 3:00 p.m. TODAY, February 12th. Late applications will not be accepted. This month’s Masquers/Forensics Parent meeting is at 7 p.m. this Monday, February 16th. The meeting will be in Mr. Mercer’s room, trailer 3. Hope to see all there. 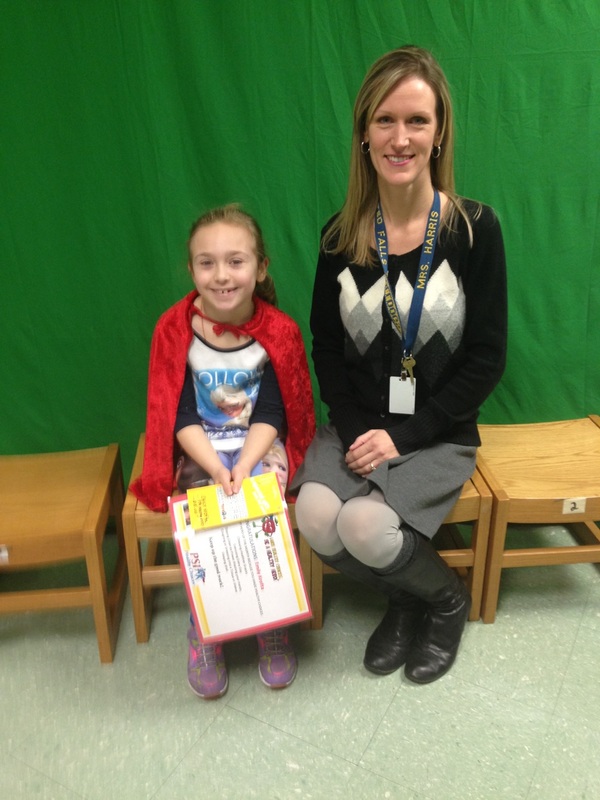 Samantha Huelsman, a student at ECC and Emily Krofta at Falls-Lenox, are January’s Healthy Heroes. ECC’s Samantha Huelsman and her Mom. washing hands, daily exercise, coughing and sneezing into one’s sleeve and sleeping well. They earn a prize for doing healthy tasks at home. Every month one from each school is selected from a drawing and receives a Toys-R-Us $5 gift card. Congratulations, Amy and Samantha. Remember, the flu season is still with us. This is a good time for all to be Healthy Heroes by performing healthy tasks. Hand washing with soap and water is one of the best ways to prevent any communicable disease. 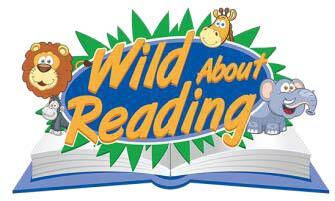 The first grade Literacy Night at Falls-Lenox is February 19th at 6 p.m. It will be a fun night of reading activities. Please see the invitation by clicking HERE for more details and return the RSVP at the bottom of the handout to the Falls-Lenox office. ATTN: ECC/F-L/OFIS PARENTS – Olmsted Falls School District is seeking important input from parents with students in classrooms currently participating in either the Eureka or Bridges math pilot program at the ECC, Falls-Lenox and/or OFIS. Survey links were sent out by teachers to parents of students in the current pilot classrooms recently. We encourage you to access the survey link and share your thoughts on the pilot program. Your input will be very valuable as the District works toward making a final determination regarding which program to move forward with for the 2015-2016 school year and beyond. IMPORTANT: COMPASS TESTING REQUIRED FOR ENROLLMENT IN COLLEGE CREDIT PLUS CLASSES AT OFHS NEXT YEAR SCHEDULED FOR FEB. 13TH & 18TH – REGISTRATION REQUIRED! *Indicates a weighted grade will be issued. For complete registration information, including the one-page application, visit the OFHS webpage and click on the “Counselor’s Corner.” Please feel free to contact your student’s counselor with questions or for additional information. Berea-Midpark High School and Cuyahoga Community College (Tri-C) will host a Tri-C Transfer Talk from 6-7:30 p.m. TONIGHT, February 12th at Berea-Midpark High School’s auditorium, 165 E. Bagley Road, Berea. Olmsted Falls City Schools will not be in session on Friday, February 13, 2015. Please be advised that TRANSFER BUSES ONLY will be operating to and from the Olmsted Falls High School to/from Polaris and Ombudsman in the morning, mid-day, and afternoon. Please have students at the high school 5 minutes prior to the designated departure time. Students should plan accordingly for transportation to and from the high school. P.M. TRANSFER FROM POLARIS & OMBUDSMAN TO O.F.H.S. If you have any further questions, please feel free to call the Bus Garage at 440-427-6350. Olmsted Falls PTA is now taking orders for its Butter Braid Pastries fundraiser, with proceeds going toward OFHS senior scholarships and PTA Council activities. The group earns 40% profit on each item sold. The last day to order is February 25, with a March 18th pick-up date from 4-7 p.m. at the high school. Checks should be made to Olmsted Falls PTA Council. Click HERE to view a flyer and order form. Contact Tricia Vidovich, 440-785-9965 or triciao70@hotmail.com with questions. The cost is $10 for adults and $6 for children age 10 and under. To obtain a reservation flyer and order details, click HERE. Order/money deadline is today, February 12th. For more information or to donate a prize, call Tessa, 440-228-8160. Those wanting to register as a seller at the OECPTA’s Bargain Bonanza must hurry! The sign-up deadline is February 14 for the March 7th at event at OFMS. For more details about the sale, click HERE. To download a seller registration form, click HERE. The PTA’s website is oecpta.org. For attendees, admission is $5 for those during the 8-9 a.m. 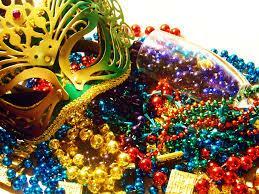 Early Bird hour; $2 from 9 a.m. to noon and $3 per bag from 1:30-2:30 p.m. Build and program a robot to free the dwarves from trolls, escape the goblins, defeat Smaug and complete Bilbo’s quest in Tolkien’s classic The Hobbit. Space is limited. Registration required. Please be sure to note on your calendar that there will be NO SCHOOL THIS FRIDAY, FEBRUARY 13TH due to a District Staff In-Service Day. The District will also be CLOSED ON MONDAY, FEBRUARY 16TH in honor of President’s Day. All school buildings will be back in session on Tuesday, February 17th. Grade 7 team included Emily Kasl, who came in first; Kayla Kippes; Nicole Latona; Rhiannon Lloyd; Kristen Miller, who came in eighth; Ashley Rice; Neil Spooner and Summer Stevens, who came in 10th place. Those on grade 8 team were Emma Andrus, who took second place; Jamie Bridle, who came in 15th place; Lauren Gumeny; Morgan Luke; Cameron Nelson; Ally Rice, who came in 11th place; Jillian Scott and Victoria Steiert. Pictured above are: (Back row) Miss Scalley, Lauren Gumeny, Ally Rice, Cameron Nelson, Jillian Scott, Jamie Bridle, Victoria Steiert, Morgan Luke, Emma Andrus and Mrs. Hicks; (Front row) Ashley Rice, Nicole Latona, Summer Stevens, Kayla Kippes, Emily Kasl, Kristen Miller and Rhiannon Lloyd. Not pictured is Neil Spooner. Four OFHS teams participated at the Cleveland State Regional VEX Robotics Competition. The event included 40 teams from across Northeast Ohio. Two Bulldog teams battled to the semi-final round before being defeated. The highlight of the event was the team consisting of Molly McCafferty, Joselyn Rabbitt and Stephanie Schroth, who won the Creative Award. The honor is earned by a team whose robotic design incorporates a creative engineering solution to the design challenges of this year’s game. Judges looked for teams that demonstrated a highly creative engineering process that incorporates solid mechanical ability, unique design solutions and innovative approaches to the game play. Congratulations to this team and all Bulldogs in the competition! To view a photo gallery of the competition, click HERE. 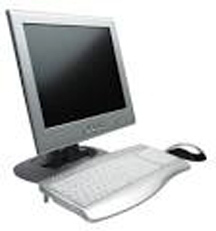 To see a video, click HERE. ATTN: ECC/F-L/OFIS PARENTS – Olmsted Falls School District is seeking important input from parents with students in classrooms currently participating in either the Eureka or Bridges math pilot program at the ECC, Falls-Lenox and/or OFIS. Survey links were sent out by teachers to parents of students in the current pilot classrooms this past week. We encourage you to access the survey link and share your thoughts on the pilot program. Your input will be very valuable as the District works toward making a final determination regarding which program to move forward with for the 2015-2016 school year and beyond. Congratulations to senior varsity basketball player Kerri Gasper who recently scored her 1,000th point. She achieved this landmark level January 28th on the home court against Westlake High School. To view a photo gallery click HERE. The Bulldogs’ final regular hockey game is at 4:15 p.m. Sunday, February 8th at Brooklyn Recreation Center vs. North Olmsted. It also is Senior Night. If you are unable to attend, you may view the replayed game at 8 p.m. February 8th on Time Warner SportsChannel 1311 HD & 311. 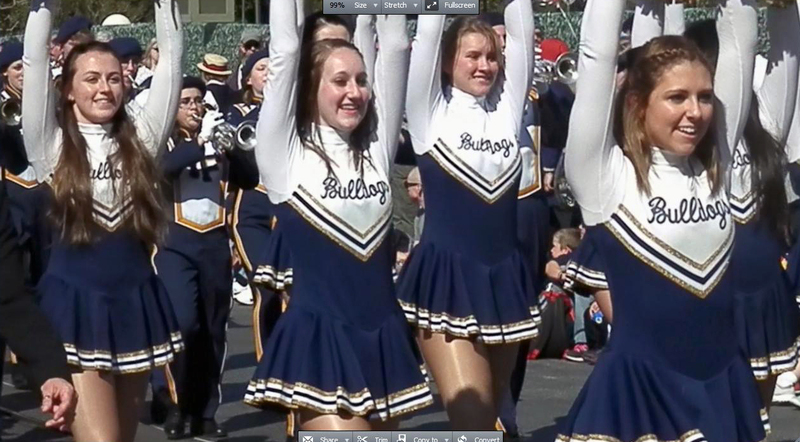 Go Bulldogs! 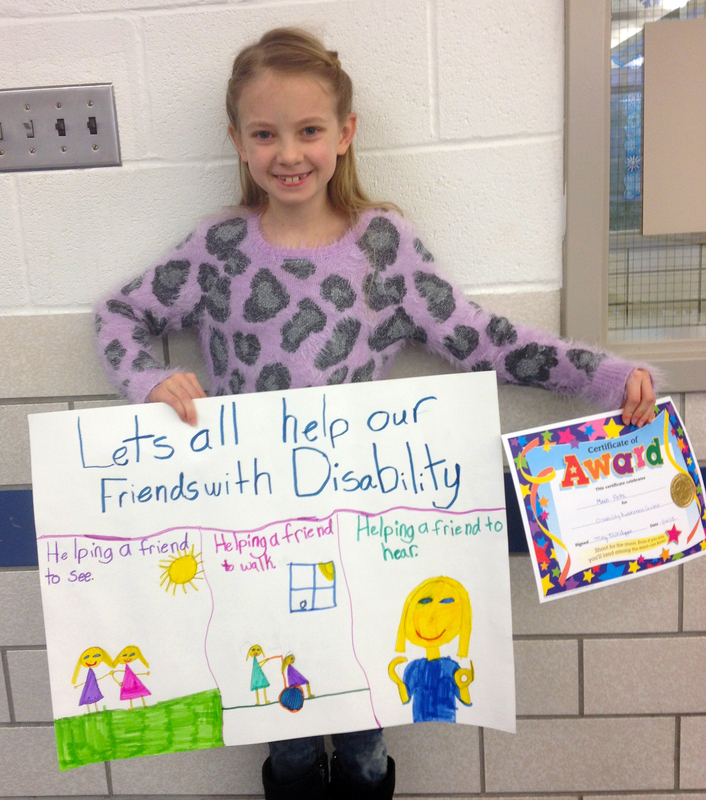 Last week’s blog did not include the third-grade winners in the poster contest for Falls-Lenox’s Accepting Differences/Disability Awareness Week. The two third grade winners were Natalie Delgado and Meah Peltz. Congratulations to them both, and congratulations to all the poster contest winners! To view the complete photo gallery from Accepting Differences/Disability Awareness Week events, click HERE. ATTENTION: PARENTS OF INCOMING KINDERGARTEN STUDENTS – ONLINE REGISTRATION OPENS THIS MONDAY! OF WRESTLING TEAM NEEDS YOUR ONLINE VOTE – NOW! The OFHS wrestling team is a nominee for the JJHuddle/Bucknuts Ohio High School Wrestling Team of the Week. Fan votes decide the winner. Voting is live and will end at noon on Monday, February 9th. You can vote as many times as you like. Help make the Bulldogs surpass all the teams this week by voting now – and often. Click HERE to vote. PTA BATTLE OF THE SCHOOLS MOVES TO TUESDAY NIGHT – THIS TUESDAY, FEB. 10th – THIS YEAR! 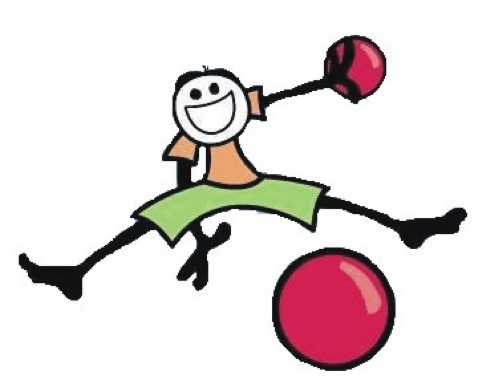 Come out and support your school at the annual PTA Battle of the Schools Dodgeball Tournament – scheduled for this TUESDAY, FEBRUARY 10th. The Battle of the Schools will begin at 7 p.m. in the OFHS gym. Tickets are $3 for students, $6 for adults and will be on sale at the door! All money raised for this event goes to PTA scholarship fund. Do you plan to attend the OFHS wind ensemble performance at Baldwin Wallace University February 28th? Read about this event and other music news in the February Olmsted Falls Music Association’s Musical Notes newsletter. Welcome, Bulldog Class of 2019 to OFHS! An orientation for parents of freshman entering the high school next year is scheduled for 7 p.m. Thursday, February 19th in the OFHS auditorium. All parents of current 8th grade students should plan to attend to discuss scheduling, assessments, and to meet our some of our faculty members. Guidance Counselors will be on hand to answer questions as well. We look forward to seeing you there! Parents may drop off donations for door prizes, such as gift cards, gift baskets and games, through February 20th in the Guidance Office. More details to come! Simply tell the cashier you want to support the OAPSE Scholarship fundraiser, or download the flyer to bring in or show to the cashier on your phone. To download the flyer, please click HERE. CLOSED MONDAY, FEBRUARY 2ND due to inclement weather.